With the latest heat wave moving across the country, are you aware how much salt your horse should be receiving??? Did you know salt supplementation is actually recommended in the cooler months as well?? In the ❄️ winter months salt supplementation can increase water consumption. Meanwhile, during the  summer months it can help replace what is lost from perspiration. Throughout the hot summer months the amount of salt required will increase with the heat. Humidity as well as their individual level of exercise also affects salt requirements. Generally a minimum of 1 tablespoon of salt per day is recommended for an average size horse. Two tablespoons or more may also be recommended during those hotter months. The symptoms associated with inadequate sodium and chloride intake may include the following; decreased feed intake – weight loss – muscle weakness – decreased milk production – constipation – decreased skin turgor (skin stays tented when pinched) – licking objects – uncoordinated muscle contractions. But what happens if your horse gets too much salt? The NRC (National Research Council) advises, so long as adequate water is available, excess sodium will leave the body via urine. However large intakes of salt (much more than the average person would usually feed) may lead to gastric ulcers. 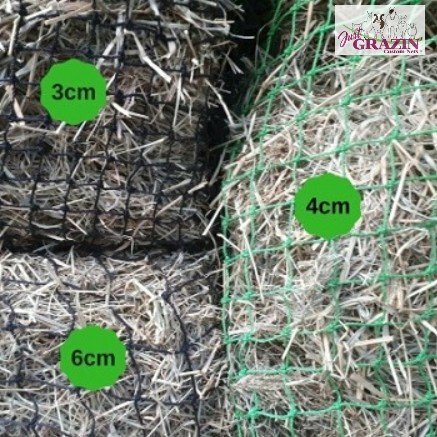 The best way to be sure your horse gets enough sodium is to feed loose salt mixed with a hard feed, dampened down. It is also handy to keep a salt block available for added supplementation, should your horse want more. 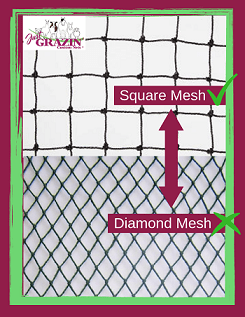 Just Grazin Custom Nets® have salt block nets in store. 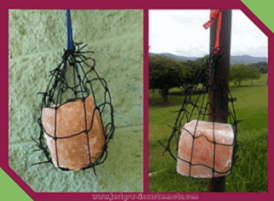 These nets keep your salt block up out of the dirt and easily accessible to your horse. 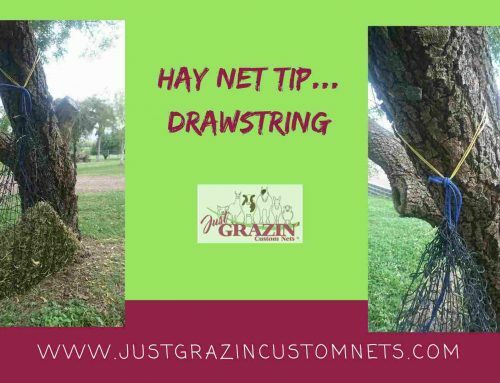 We recommend tying the salt net to your horses favorite resting tree. 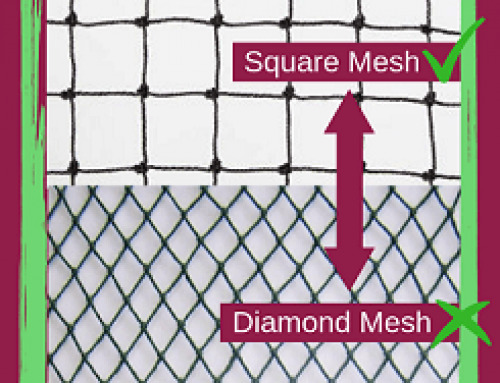 Avoid tying the salt nets to portable panels or metal yards as the salt will corrode the steel over time. 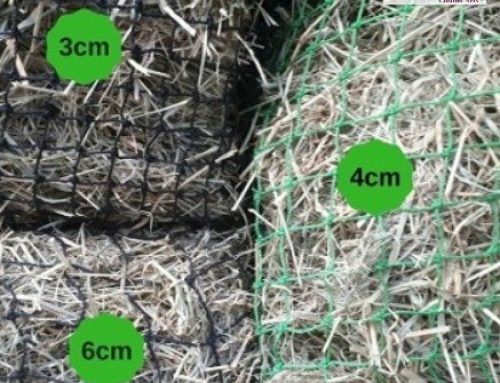 If you are unsure of just how much salt your horse requires for their individual environment and level of activity, we recommend consulting a qualified nutritionist or speaking to your vet. 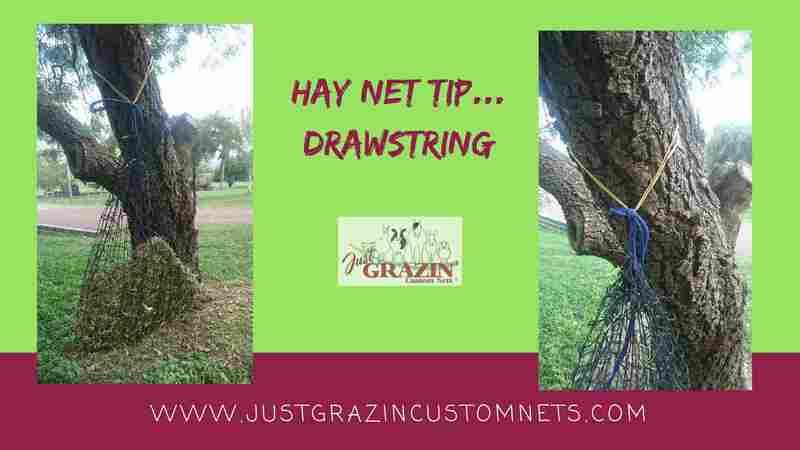 For more in depth information check out these websites…..